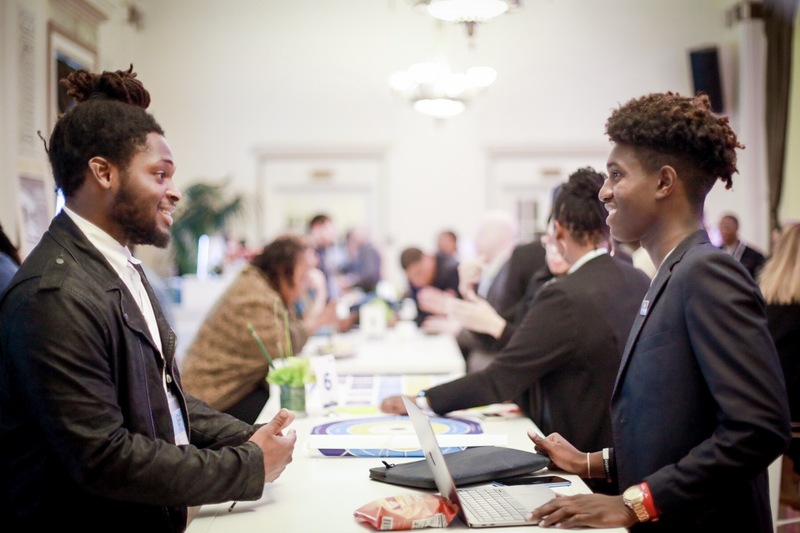 Welcome to Issue #11 of Funding News Weekly for April 4th—your weekly connection to funding opportunities, tools, and grant makers that meet your mission. 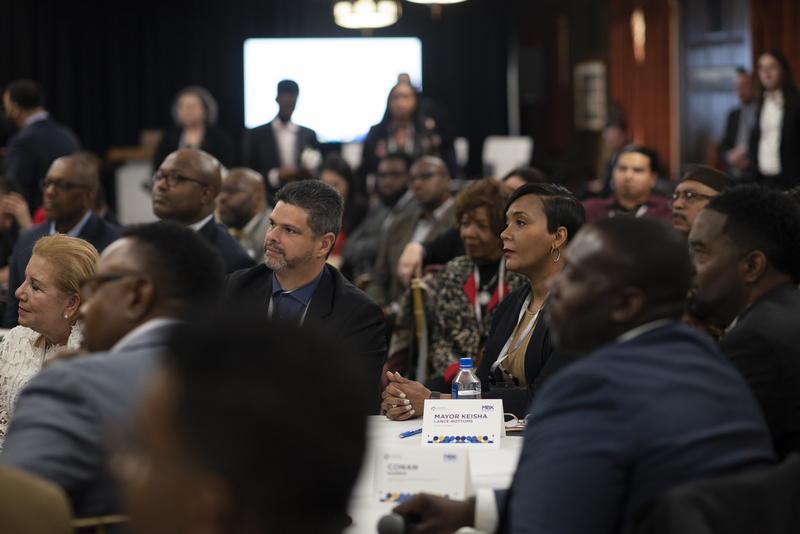 These curated opportunities represent potential investments and partnerships for MBK Communities to support strategies and initiatives for boys and young men of color. Grant opportunities this week include: an award to recognize the most innovative nonprofit organizations by the Drucker Institute; funding from the Robert Wood Johnson Foundation for “Pioneering Ideas”; federal funding from the Department of Housing and Urban Development for Youth Homelessness Demonstration Programs; a training and technical assistance grant from the Department of Justice Bureau of Justice Assistance; and research and evaluation to advance public understanding of critical challenges facing the United States from the Smith Richardson Foundation. Eligibility: 501(c)(3) status organizationsDescription: Now in its 27th year, The Drucker Prize (formerly known as the Peter F. Drucker Award for Nonprofit Innovation) continues to recognize the organization that best exemplifies Peter Drucker’s definition of innovation: “change that creates a new dimension of performance.” Beyond the cash award, The Drucker Prize offers nonprofits a host of practical insights to help them become more innovative and more effective. Description: HUD will select up to 25 communities to participate in the Youth Homelessness Demonstration Program (YHDP) to develop and execute a coordinated community approach to preventing and ending youth homelessness. 8 of the 25 selected communities will be rural communities. The purpose of the YHDP is to learn how communities can successfully approach the goal of preventing and ending youth homelessness by building comprehensive systems of care for young people rather than implementing individual or unconnected projects that serve this population. In order to effectively implement a system that addresses the needs of youth experiencing homelessness, Continuums of Care (CoCs) must understand the subgroups of unaccompanied youth – including pregnant and parenting, Lesbian, Gay, Bisexual, Transgender, and Questioning (LGBTQ), and minor age youth – experiencing homelessness and the unique challenges they face within their communities. Eligibility: National, regional, state, or local public and private entities, including for-profit (commercial) and nonprofit organizations (including tribal for-profit or nonprofit organizations), faith-based and community organizations, institutions of higher education (including tribal institutions of higher education).Description: The U.S. Department of Justice (DOJ), Office of Justice Programs (OJP) Bureau of Justice Assistance (BJA) is seeking applications for funding to continue the Task Force Training Program. The program provides training and technical assistance nationwide to increase the effectiveness and ensure the success of state and local multijurisdictional, and tribal law enforcement task forces created to address local crime issues. Task force leadership, operations, and management can be quite complex. As BJA’s focus is on fighting crime more effectively, the purpose of this TTA program is to support the needs, increase the effectiveness, and ensure success of BJA-funded and non-BJA-funded state, local, and tribal task forces assembled and designed to address local crime issues. Description: The goal of the Pioneering Ideas Brief Proposal funding opportunity is to explore; to look into the future and put health first as we design for changes in how we live, learn, work and play; to wade into uncharted territory in order to better understand what new trends, opportunities and breakthrough ideas can enable everyone in America to live the healthiest life possible. The Pioneering Ideas Brief Proposal opportunity reaches beyond incremental changes to explore the ideas and trends that will influence the trajectory and future of health. Ultimately, we support work that will help us learn what a Culture of Health can look like—and how we can get there. Description: The Domestic Public Policy Program supports projects that will help the public and policy makers understand and address critical challenges facing the United States. To that end, the Foundation supports research on and evaluation of existing public policies and programs, as well as projects that inject new ideas into public debates. Promoting a New Direction for Youth Justice. A report released this week funded by the Public Welfare Foundation titled, Promoting a New Direction for Youth Justice: Strategies to Fund a Community-Based Continuum of Care and Opportunity, offers a series of strategies for leaders in this field to consider when designing programs and determining where to invest resources. Conducted in collaboration with the Youth First Initiative, the study focuses on four such strategies—capturing savings from reduced youth incarceration rates and facility closures; leveraging facility land value to support community investment; leveraging existing state and federal funding opportunities; and employing innovative strategies to generate new funding. The report is accessible as an HTML or PDF.